My friends at MGBW Atlanta are at it again! 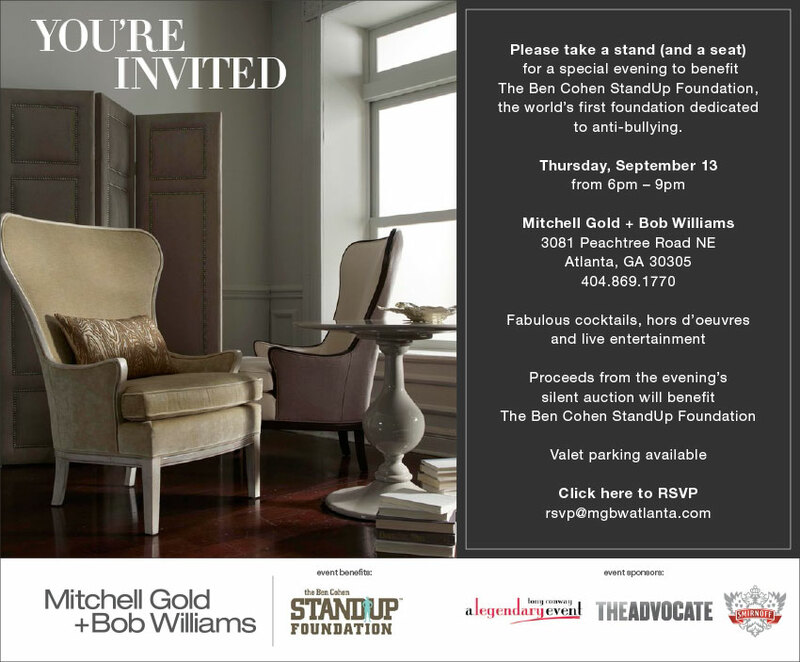 This Thursday, September 13th they're hosting an amazing event to benefit the Ben Cohen StandUp Foundation, the world's first foundation dedicated to anti-bullying. Sponsored by the fabulous Tony Conway of A Legendary Event, The Advocate & Smirnoff, this is sure to be a swing event to benefit a great organization with live music, hors d'oeuvrs & fabulous cocktails. 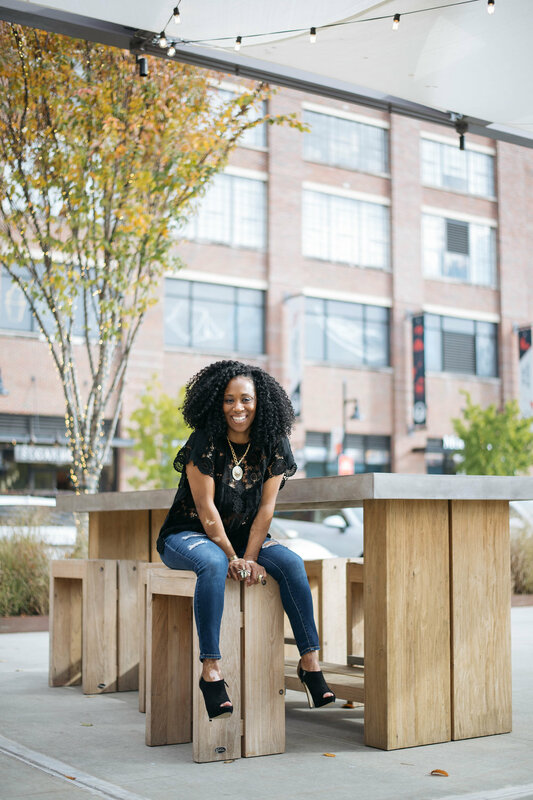 RSVP at rsvp@mgbwatlanta.com & I'll see you there!